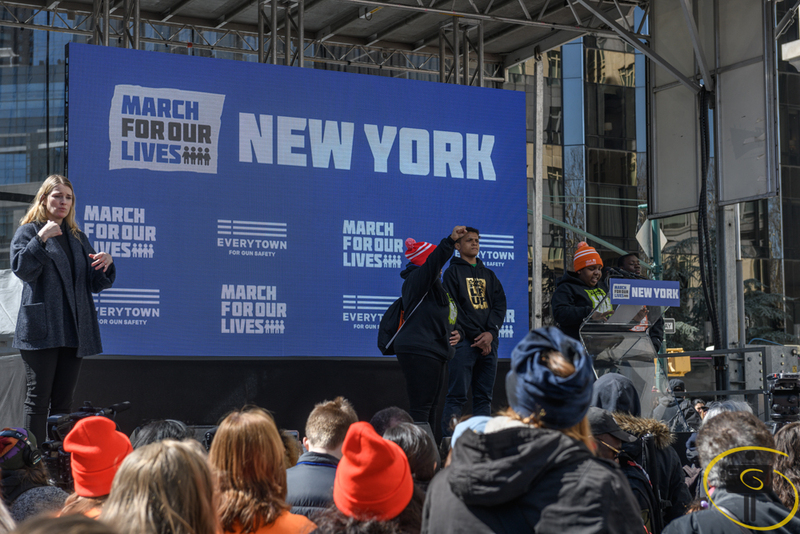 March 24th has to be marked in bright orange on the calendars, after the nation wide rallies to advocate for gun control: the March For Our Lives. 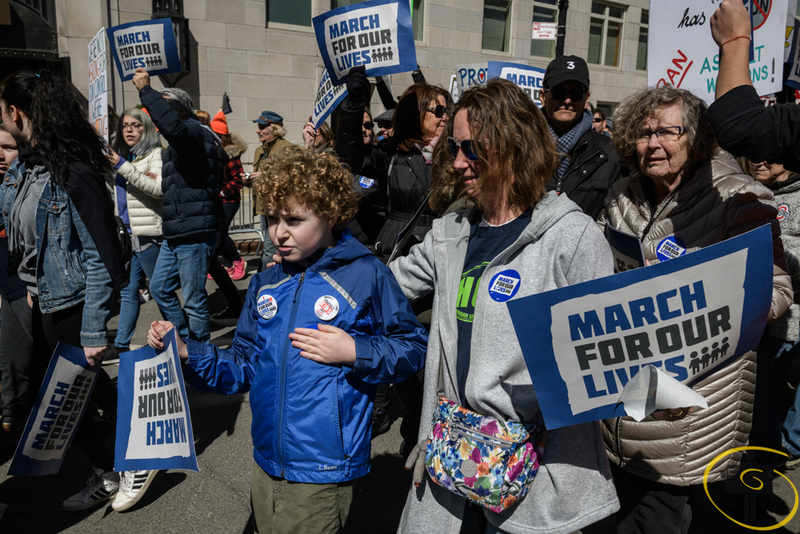 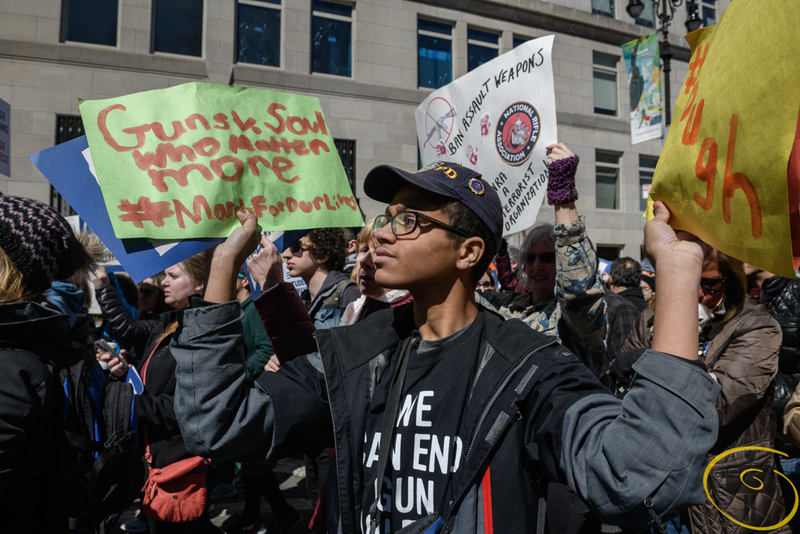 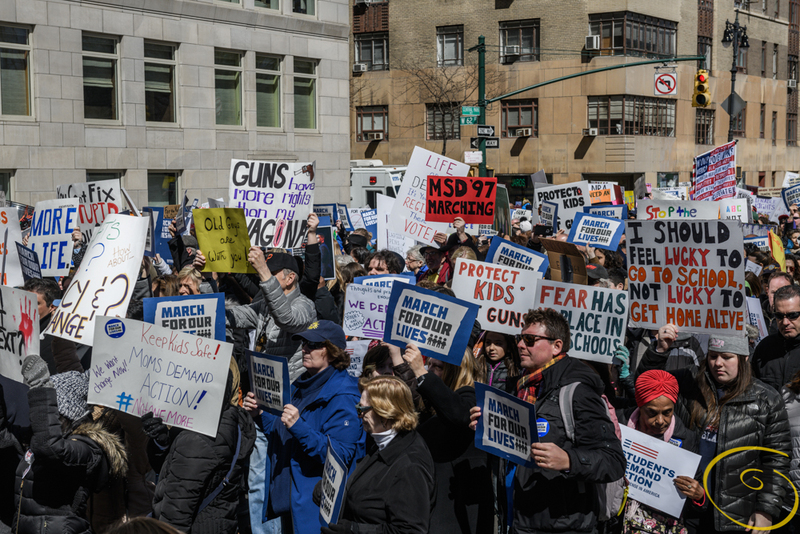 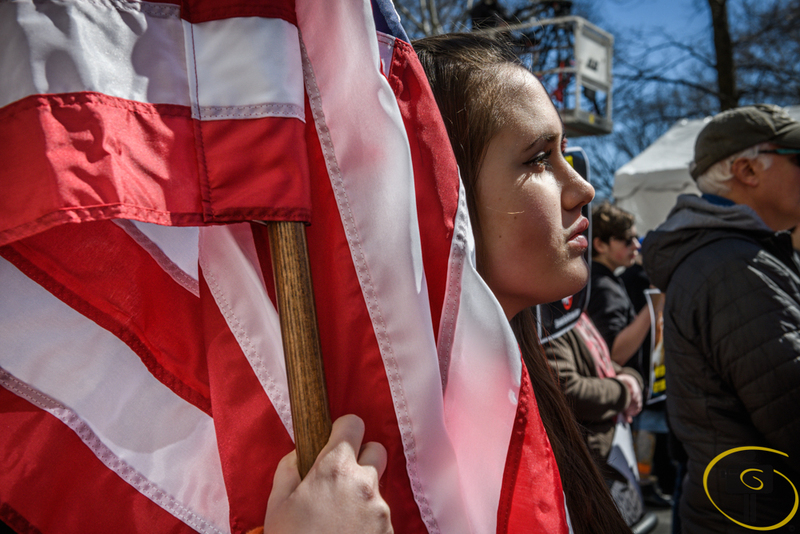 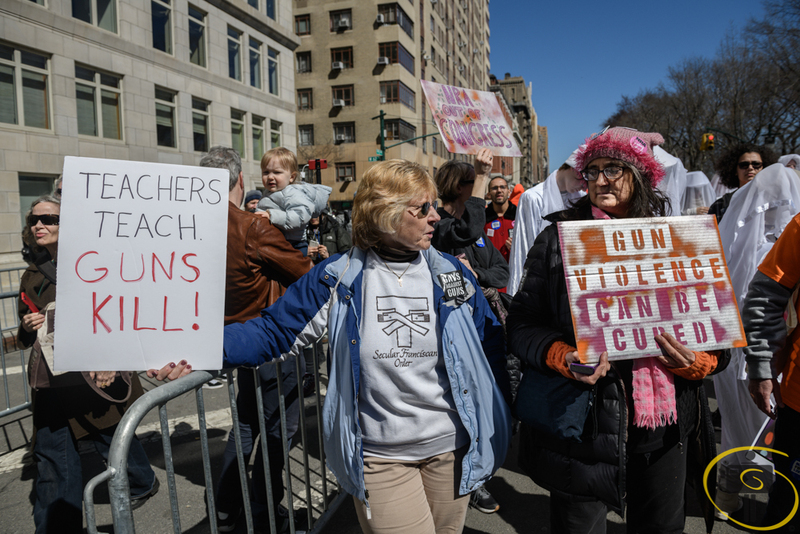 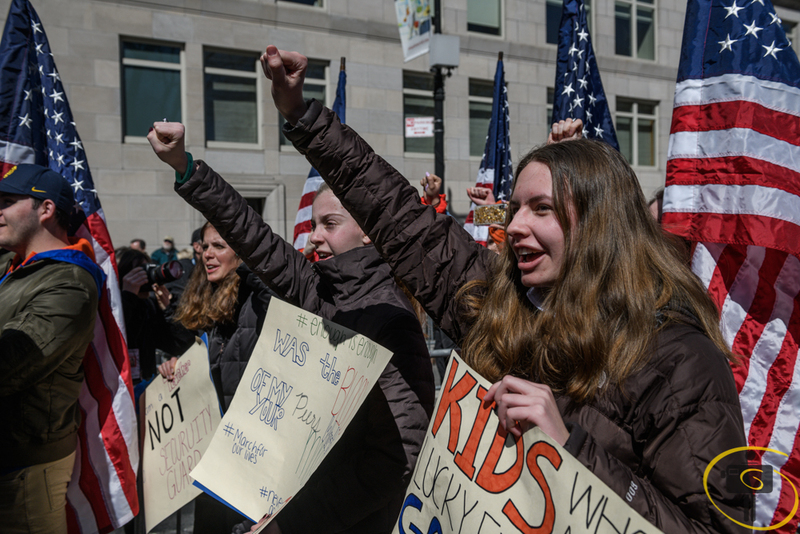 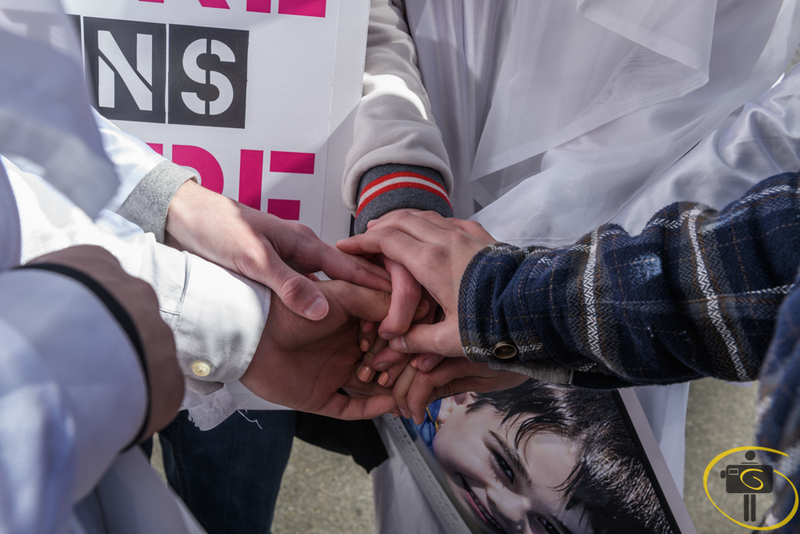 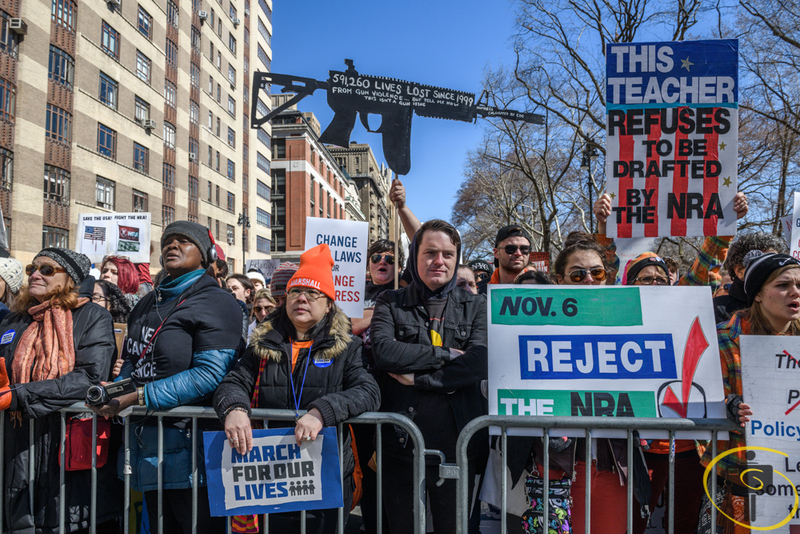 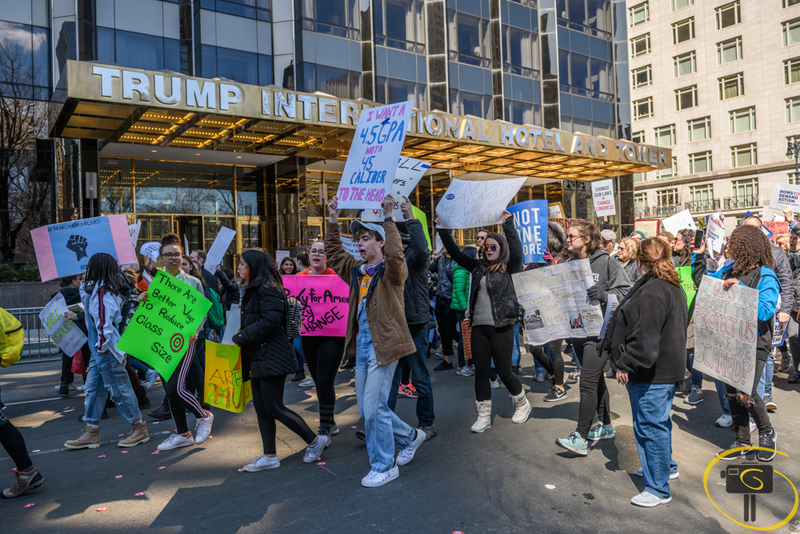 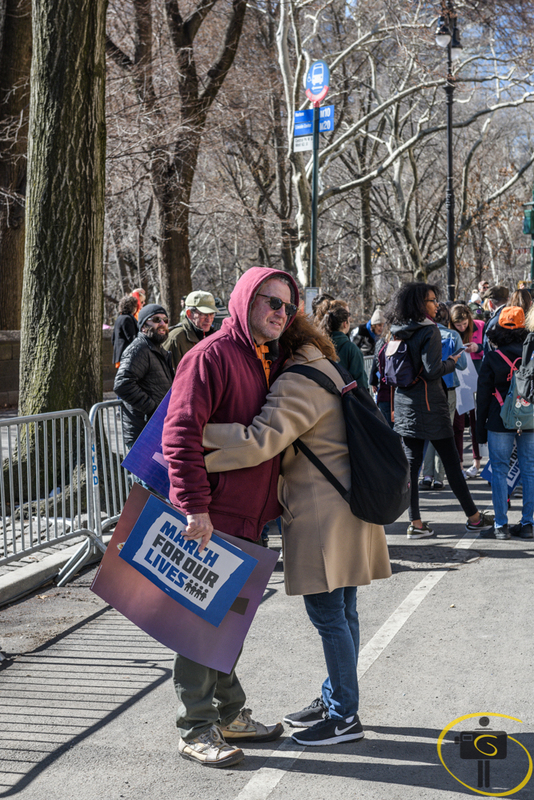 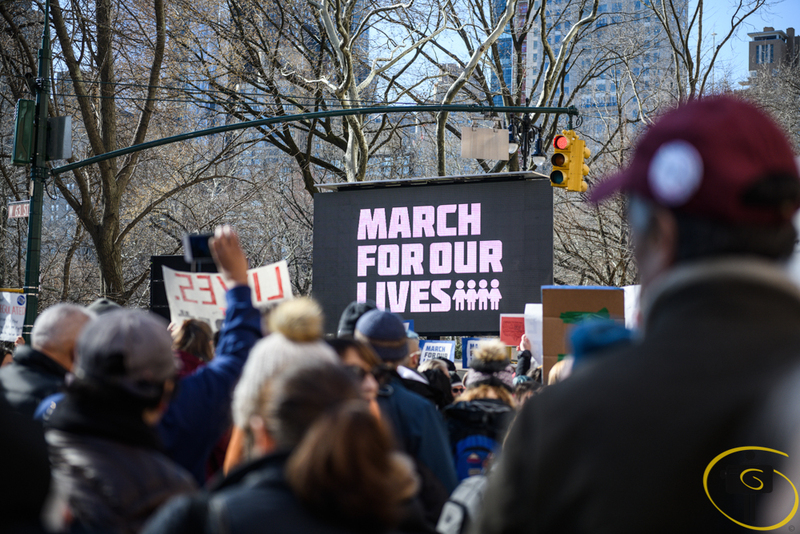 The march came about in the aftermath of a mass shooting at Marjory Stoneman Douglas High School in Parkland, Florida, which left 17 dead and many more injured. 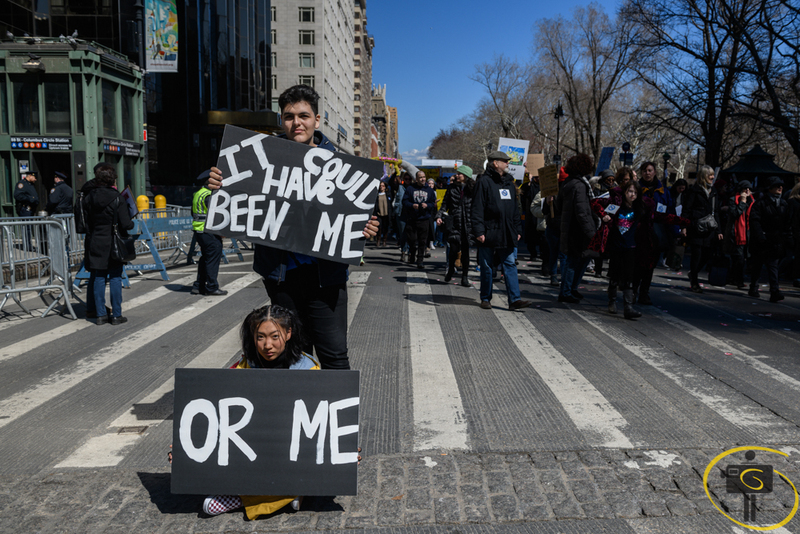 With two million marching across the United States,it was one of the largest protests in U.S. history. 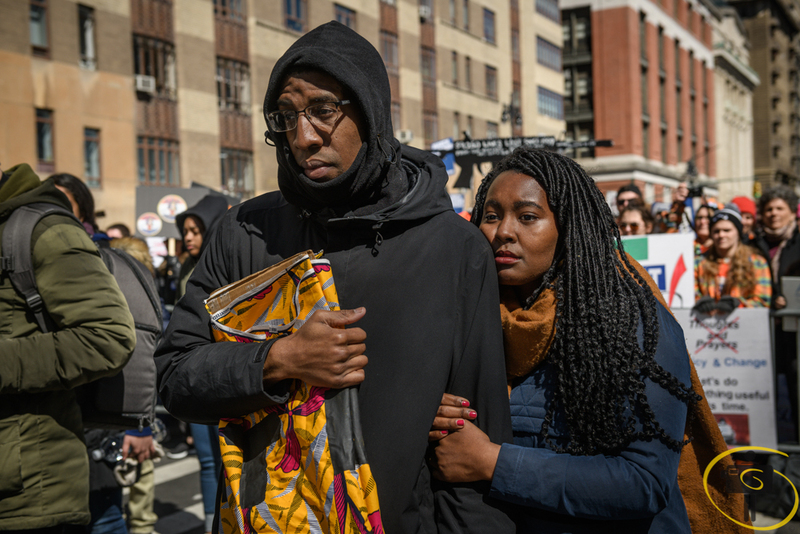 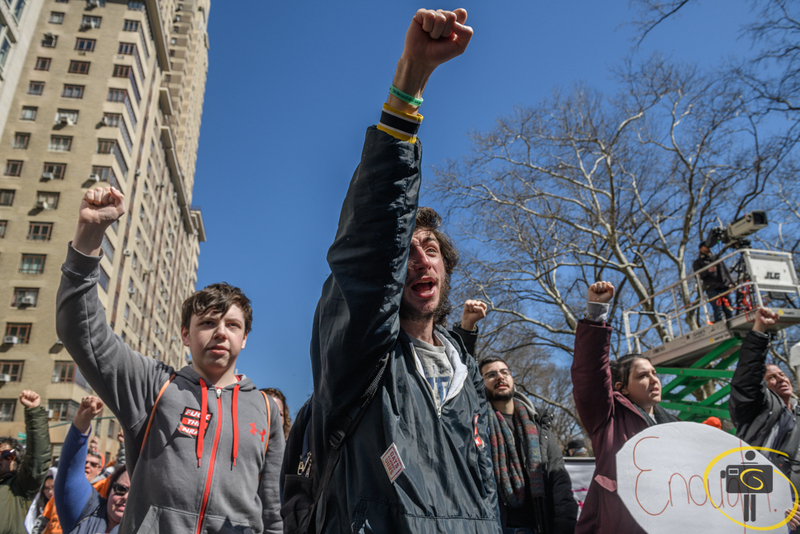 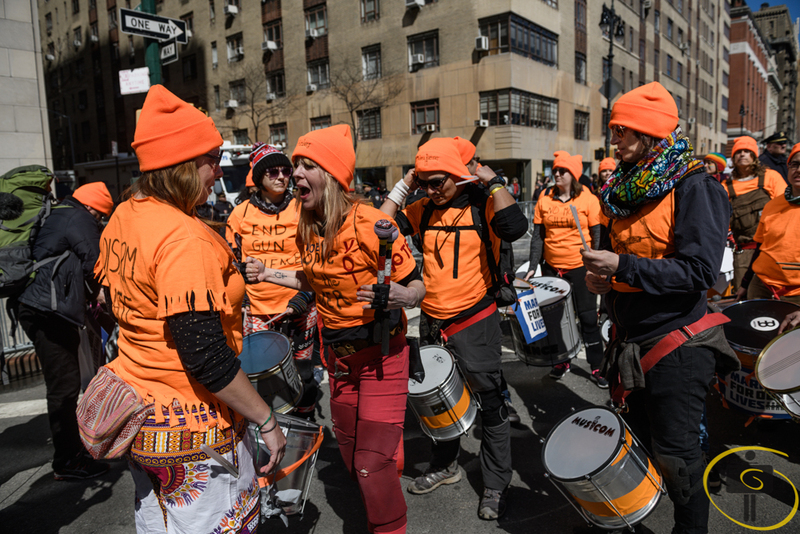 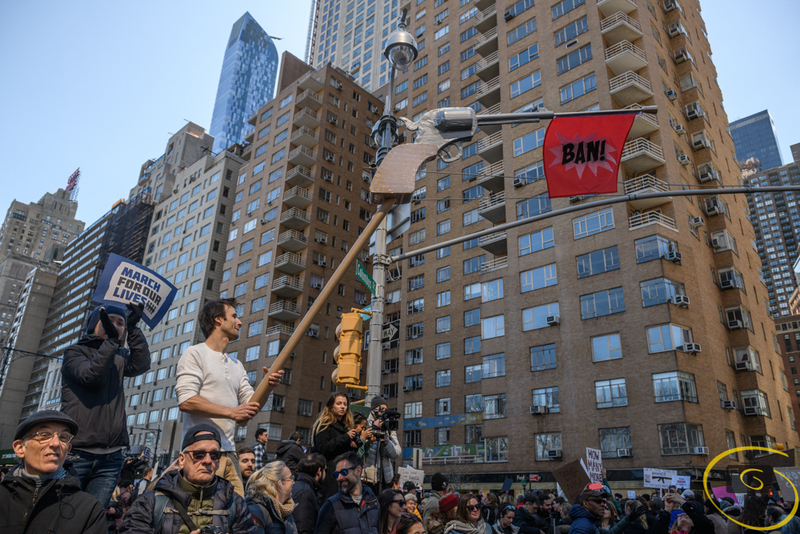 These are the images of New York City Rally, shot by Paolo Quadrini/S4C. 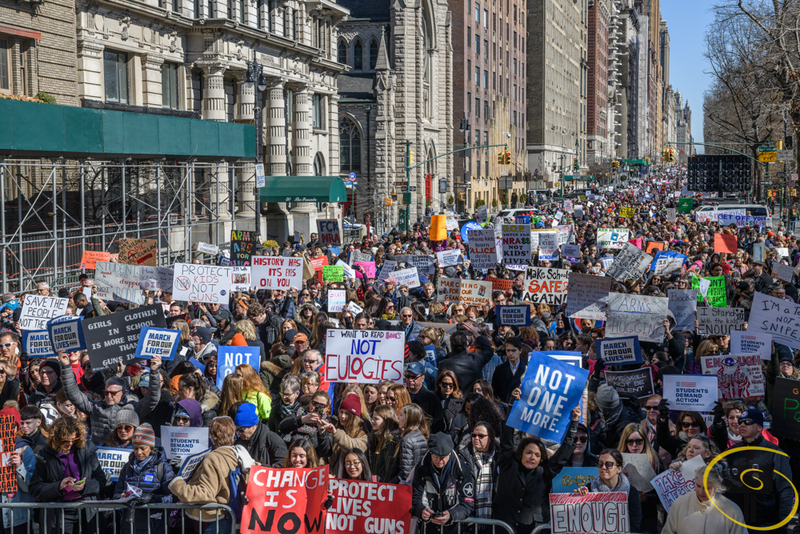 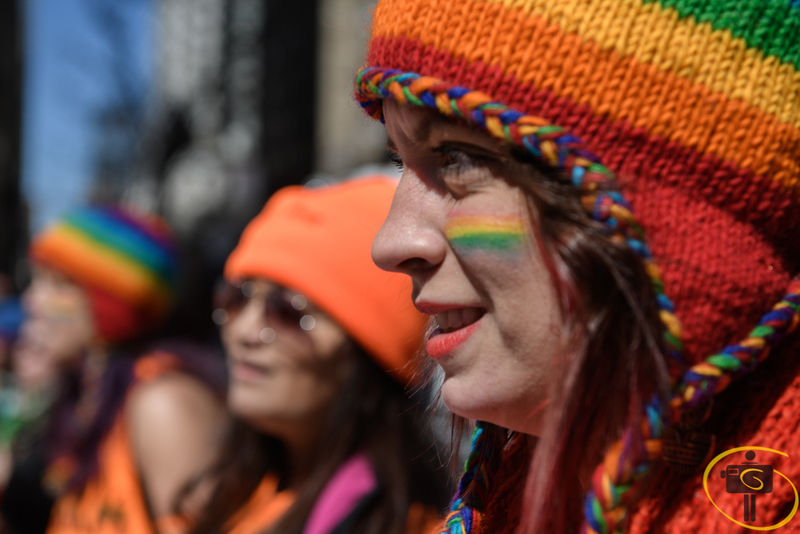 The rally was reported to have 200,000 attendees during the rally, although some estimates have the number as high as 500,000.